Latour 2011 were not made evailable to taste from bottle, the following are my tasting notes from barret, reviewed in Issue 200 in spring 2012. 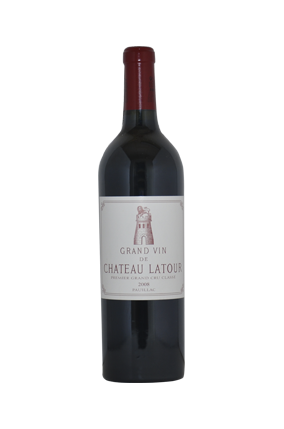 A blend of 84,5% Cabernet Sauvignon, 15% Merlot and 0,5% Petit Vedrot, the 2011 Latour represents only 34% of the crop. It hit 13,1% natural alcohol. One of the vintage's most compelling wines, it possesses a dense ruby/purple color as well as a sweet, open-knit personality with ripe tannin, superb intensy, good purity and harmony, a medium to full-bodied mouthfeel, and lots of crushed rock,floral anf black as well as blue fruit notes in addition to hints of ink and forest floor. This beautifully rich, savory Latour will be surprisingly drinkable in 4-5 years, and should age easily for two decades or more.